Protection Dual IC Protection (high quality & low ESR). Technology Low- tension Injection,charging machine measure,double IC and NTC PCB offer. Over- discharging,over-charging,over-current and short- circuit protection. 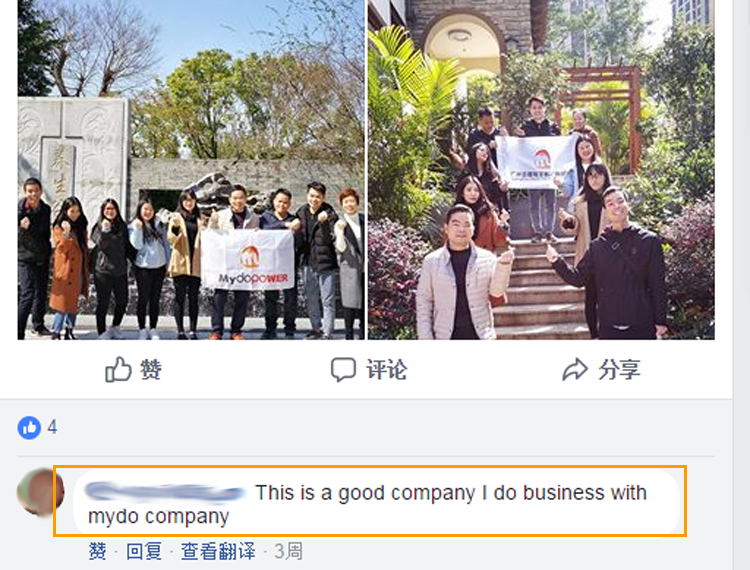 1.Quality and Honest: Are our culture! best quality components to be used to ensure Our protection circuits, highly safe and real capacity! 2.Best price: The quality is on the control well and save the cost for offering competitive price. 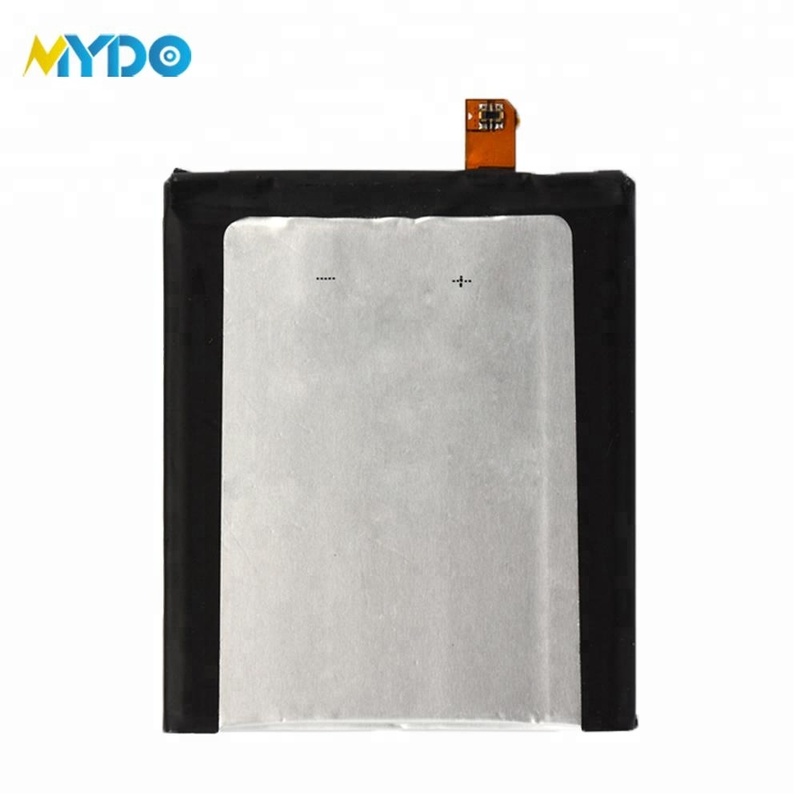 3.High Capacity and Stability: All battery made in LiCoO2 material. 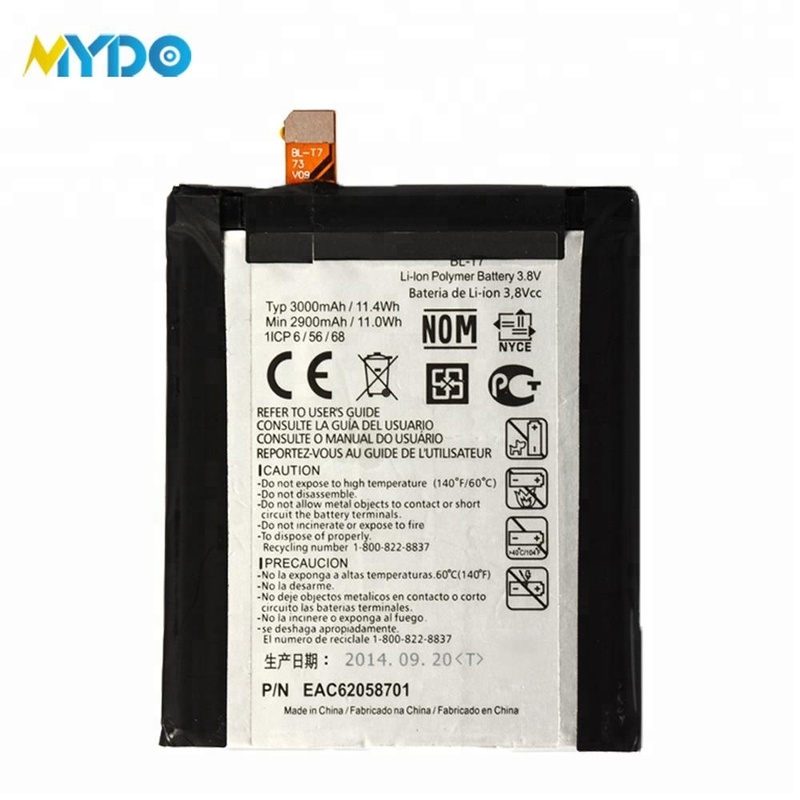 4.High Efficiency and Long life: The real capacity is more 50mah than the capacity our promised. 5.The Capacity still remails 85%: After charging 500 times. 6.Strict QC: Make sure all products are qualified before delivery. 2. Small quantity can be provided too. 3. Brand label and package design service can be provided. 4. 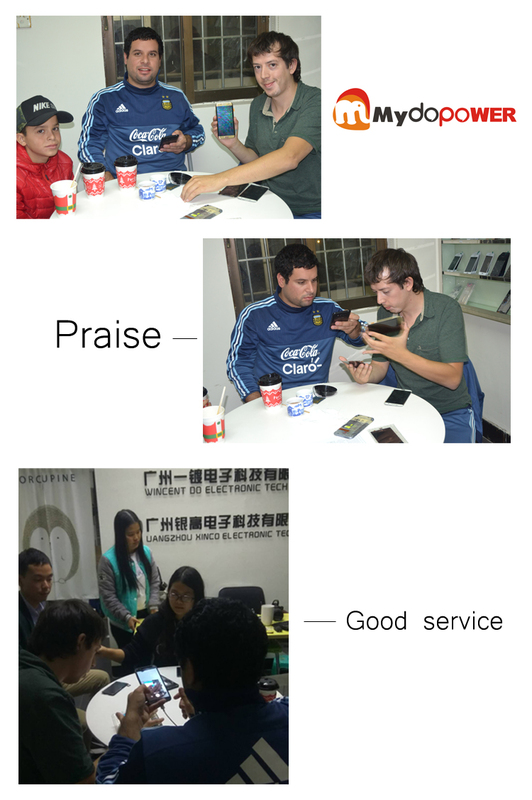 All of battery we sold out are strictly selected and tested by our QC department. 5.New models can be updated fast. Latest battery compare w ith other supplier. 6. One year warranty, the faulty battery will be replaced without extra charge. (human factors except). 7.Trace the shipment for our customers after shipping. 8. Offer the best suggestion to explore the market to const r uct a win-win situation. (1) Packed in antistatic bags,bubble bags,foam box and carton to ensure safety&am p;nb sp;in transportation. 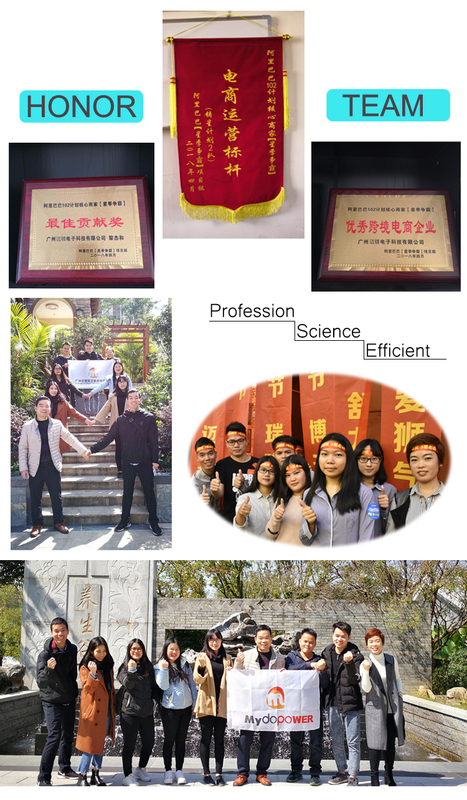 (2) For any special requirement about packing, pls tell us, we will do our best to meet your requirements. 30% deposit , 70% before delivery. A. T/T (Bank Transfer, Wire Transfer). 1)3-5 days after the payment confirmed. 1) By express courier such as DHL,EMS,UPS,TNT, etc. or by airway, it’s depe nds on your requirement. 2) The tracking number will be informed once package delivered. 3) After make shipment, we will also follow the shipment, if you not receive box on time, please contact us immediately,we will assist to get the box smoothly. Q1: What is the Warranty for the batteries? A1: For the battery, we have 1 year warranty. If any quality problems on our side occurred in this period , we will take on the shipping cost and replacement. Q2: How many IC does your battery with ? 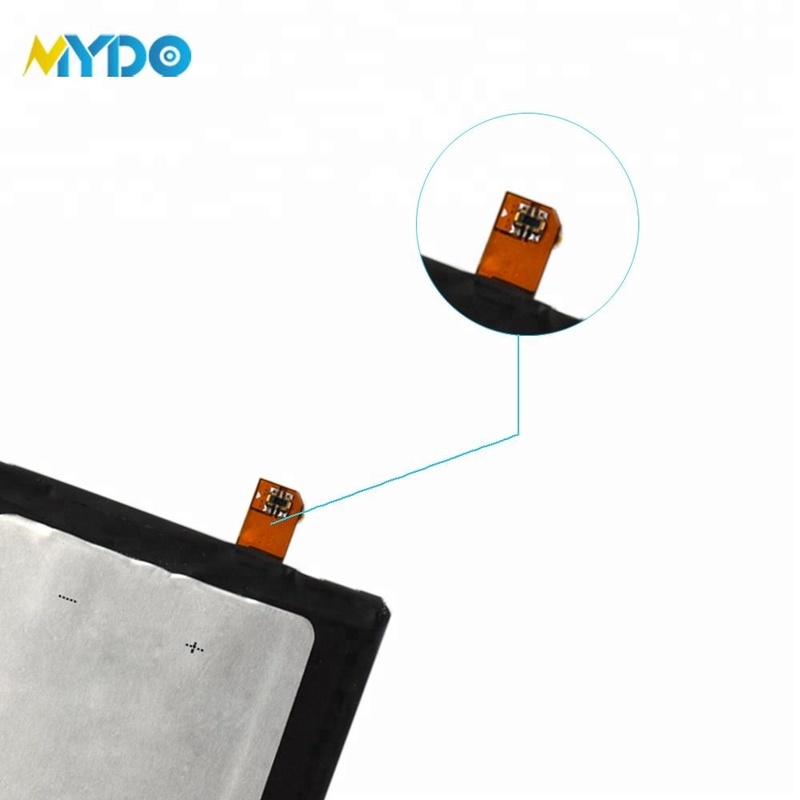 A2: MYDO battery all with dual IC, also we can do OEM/ODM for special demands. Q3: Why your price ranges in same mode? A3: Battery cost depends on amount /quality /shipping. Q4: What kinds of quality you can offer? A4: We can offer battery in Genuine,AAA, AA, A quality. Q5: What is the different between these quality product? 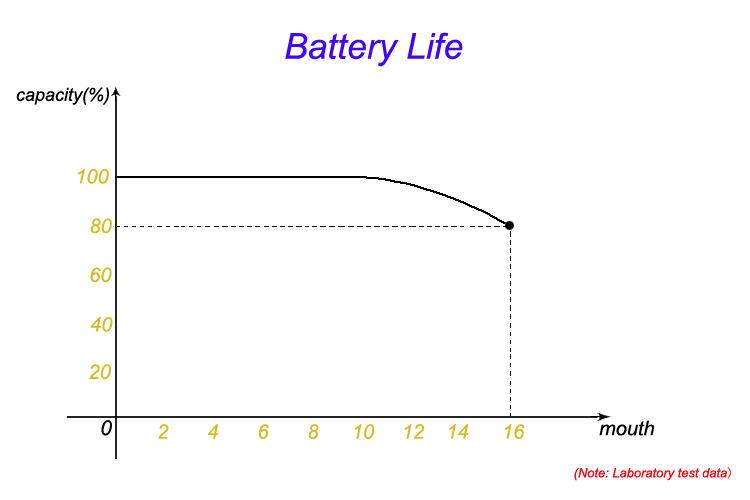 A5: That depends on the battery core you choose, IC, Volume, and structure of battery. Q6: Does you offer samples? A6: Yes we offer sample, you just make a sample order. after we have a cooperation, we will return the sample fee. This entry was posted in Rechargeable Batteries Producers and tagged Aaa Battery For Phone, High Quality 3.7v Rechargeable Battery, Lipo Battery For Phone, Manufacturer Ce, Rohs Approved Mobile Aaaa Li-polymer Batteries 3.7v Rechargeable Lipo Battery For Phone Lg.